U2 > News > From The Ground Up, U2360&deg; Tour Photobook... now with sound. 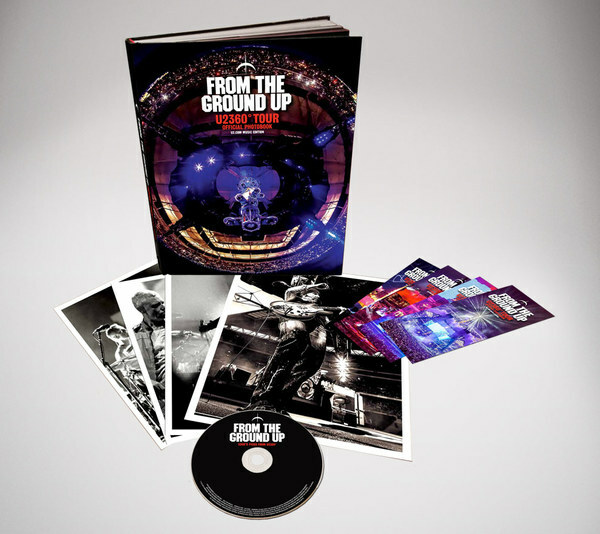 From The Ground Up, U2360° Tour Photobook... now with sound. With these words U2's manager Paul McGuinness introduces From The Ground Up, the inside account of the 360° Tour which takes readers behind the scenes from Bono's kitchen table where he first tries to imagine a new stage design to the final night of what became the biggest tour ever. The lavish 260 page large-format hardback photobook, with text by Dylan Jones and photography by Ralph Larmann, is the definitive account in words and images of the epic two years that was U2360°. 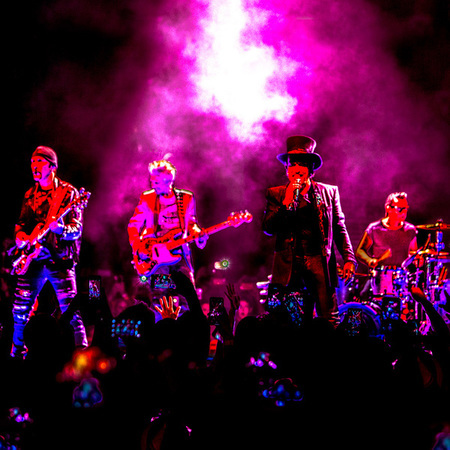 And for U2.com subscribers From The Ground Up now comes with sound!. Introducing From The Ground Up: U2.Com Music Edition - our 2012/13 U2.com subscription offer. Following the success of U22, the 22-track live CD that our subscribers voted for, there was no question what everyone wanted next - even more live tracks from the tour. 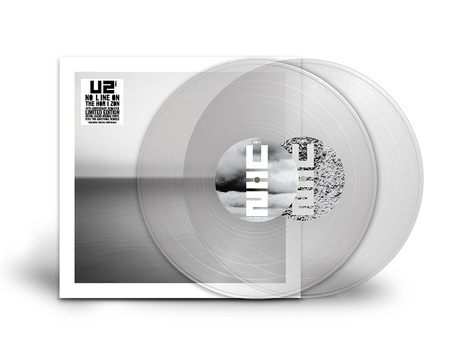 This time around Edge has curated a one-off ,limited-edition CD of 15 more tracks from U2360°. You'll find Edge's Picks inside the back sleeve of the bespoke wrap-around cover of From The Ground Up: U2.com Music Edition. Inside the front sleeve you'll find four specially commissioned U2360° lithographs of Adam, Bono, Edge and Larry - and some very cool bookmarks. First copies of From The Ground Up: U2.com Music Edition will be dispatched next month but we don't want to keep you waiting that long - we're releasing some bonus U2360° downloads just for subscribers - tracks which aren't on U22 or Edge's Picks. Subscribe - or resubscribe - to U2.com today and INSTANTLY DOWNLOAD live versions of No Line On The Horizon and Spanish Eyes. 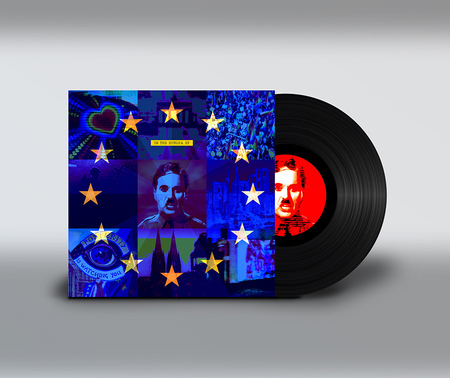 (Take out our Bundle Subscription, opting for a copy of U22 with your 2012/13 subscription, and you can instantly download ELEVEN LIVE TRACKS from the double CD - and another bonus track, Unknown Caller). PLEASE NOTE: From The Ground Up: U2.com Music Edition is a limited-edition release for U2.com subscribers. This special edition will not be on sale online or in store. To find our more about the exclusive music, content and offers that are part of a U2.com paid subscription, check out all the details. 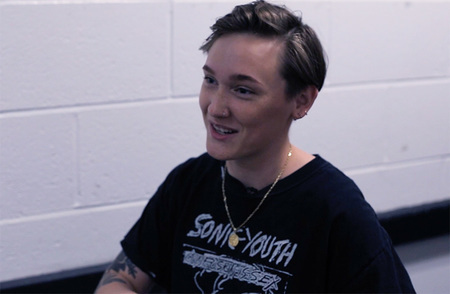 Listen to clips of Get On Your Boots, Electrical Storm and New Years Day on Edge's Picks below.